Hyde Park, NY – Brannon Soileau, an assistant professor at The Culinary Institute of America (CIA) in Hyde Park, NY, is coming to the Pinkerton Academy in Derry, NH to participate in that school's Chef to School Series. Chef Soileau, an expert in Cajun cuisine, will work with students in Pinkerton's culinary arts program throughout the day on Tuesday, March 25. The results of the day of learning will then be presented by the students as a three-course Cajun-inspired dinner in the Astro Café at the school. Tickets for the general public are $20 per person, with proceeds going towards student scholarships. Over dessert, Chef Soileau will hold a Q&A session and present a cooking demonstration. 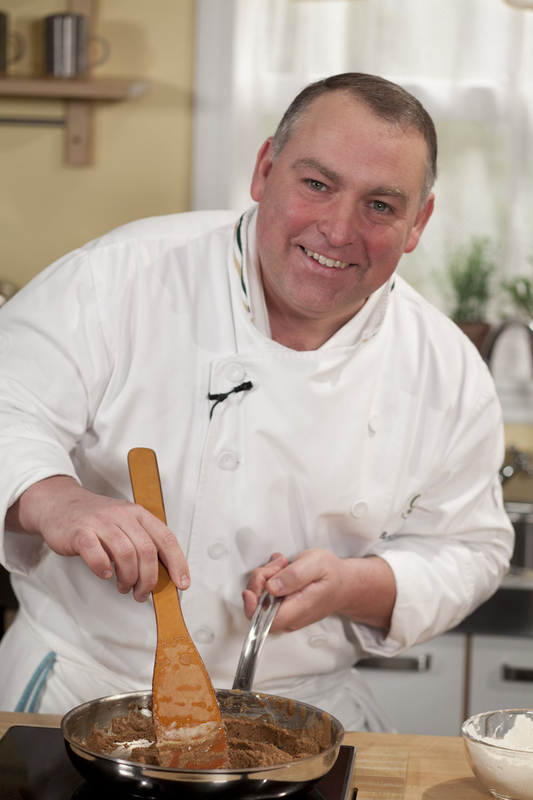 "By having a CIA chef working with our students to prepare a dinner served to the community, Pinkerton Academy sees the event as an opportunity for students to gain vital hands on experience and knowledge from those who know the industry best," says Mark Cahill, lead chef instructor at Pinkerton Academy. Chef Soileau is a Louisiana native and a 1991 CIA graduate. Before returning to his alma mater as a faculty member in 2008, he was chef/owner of Maize: An American Grill, Maize Catering on Columbia, and Buon Appetito in Lafayette, IN; executive chef of the Pump Room in Chicago, IL; banquet and private club chef at the Four Seasons Resort in Las Colinas, TX; executive sous chef at the Four Seasons Hotel in San Francisco, CA; and cook at Four Seasons Hotels in Austin, TX and Chicago, IL. Pinkerton Academy and the Astro Café are at 5 Pinkerton Street in Derry. Tickets can be purchased by contacting Keith Desjardin at kdesjardin@pinkertonacademy.org.